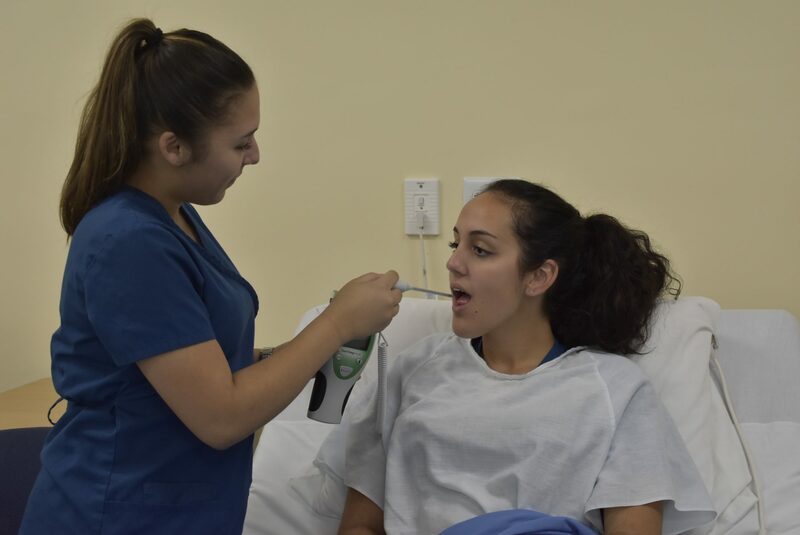 The Nurse Assisting/Health Assisting program provides a variety of educational experiences that prepare students for a position in the fast-growing health field. 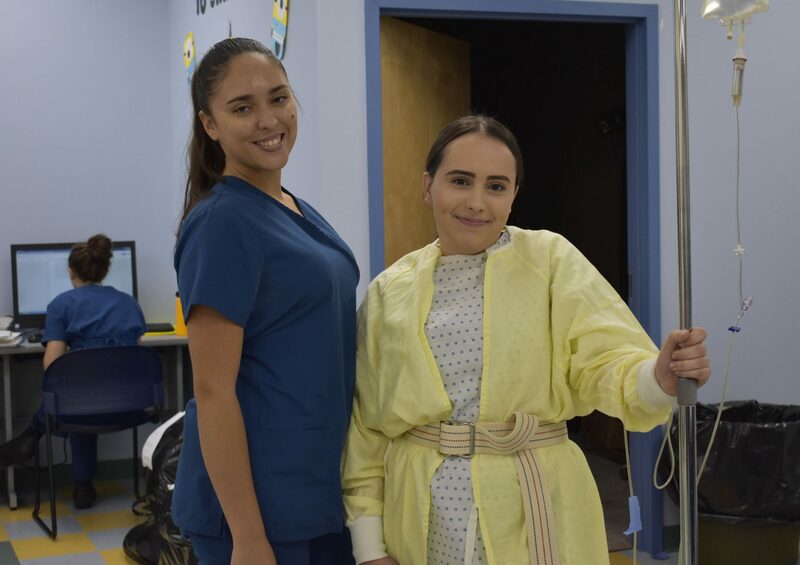 The Nurse Assisting/Health Assisting students care for acute and chronically ill patients as well as physical and mentally challenged individuals. The patient population ranges from infants in pediatrics through adults and the elderly in geriatrics. Clinical experience is provided in acute and chronic settings: various departments in the hospital including Radiology, Physical Therapy, Pre-op and Post-op, and the Cardiac Catheterization lab, a rehabilitation center, long term care facilities, assisted living facilities, an Emergency Medical Services (EMS) department, a school nurse’s office, and a walk-in clinic. 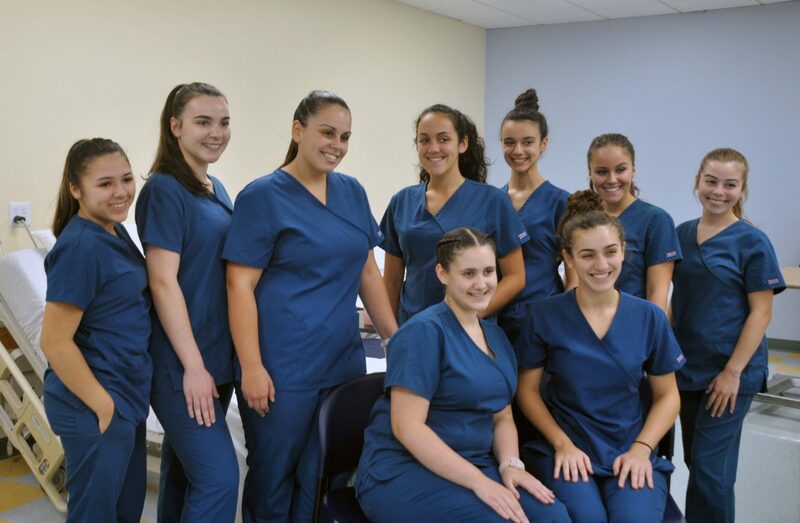 The students are eligible to take the Massachusetts Certified Nursing Assistant (CNA) exam upon successful completion of the junior year. A Home Health Aide (HHA) certificate will be issued to the senior students after completion of the HHA curriculum. In addition, students will become certified in CPR for the Healthcare Provider and basic first aid. 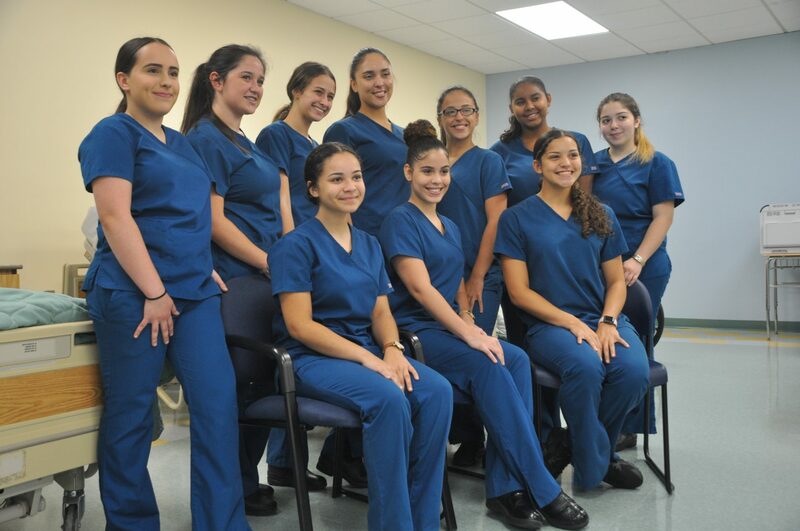 Senior students will be trained in medication administration and will be eligible to sit for the MAP (Medication Administration Program) certification test once they are 18 years old. 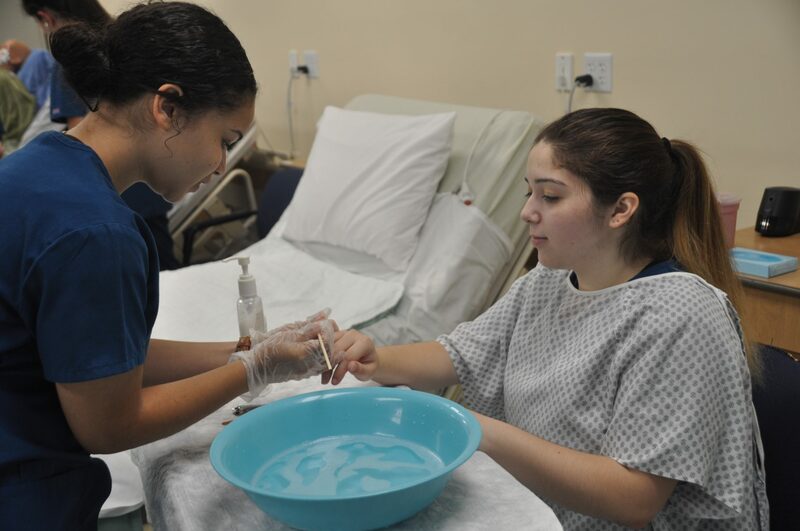 Graduates of Nurse Assisting/Health Assisting will be prepared to enter the workforce or post secondary education.